His name was Atta Elayyan. He was 33, and a new husband and father. 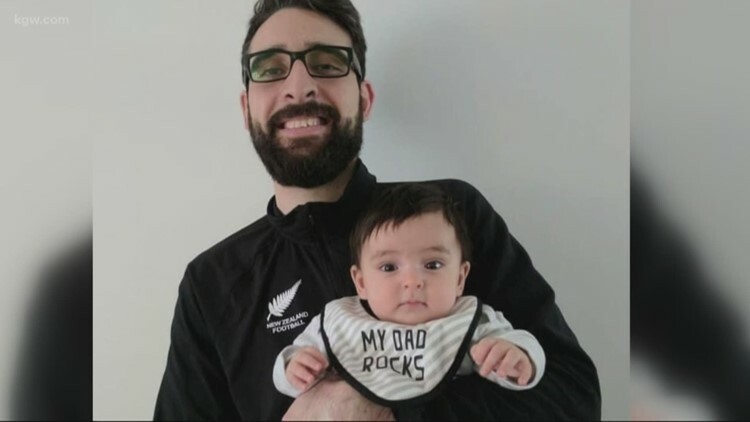 CORVALLIS, Ore. — People in Corvallis, Oregon are still reeling after learning a man who spent his childhood in Oregon, who sat next to them at school, and loved cheering for the Trail Blazers, is one of the 50 killed in the New Zealand attack. Years ago, he and his father helped found the mosque where Friday, they were killed. Elayyan's friend, Mohamed Alyajouri, watched the coverage of the terror in New Zealand frozen. He hoped his friend was traveling on business. Elayyan did that a lot. There was just no way, he thought, that both the husband and father could be gone. Early Saturday morning he got an update, via phone. "I saw a message from his aunt who confirmed that unfortunately we had lost our dear friend," he said. Born in Kuwait, of Palestinian descent, Elayyan was a tech entrepreneur and goalie for New Zealand’s national futsal team. He spent much of his childhood in Corvallis, Oregon. When Elayyan was a preteen, his family took their experience to Christchurch, helping to start the mosque. 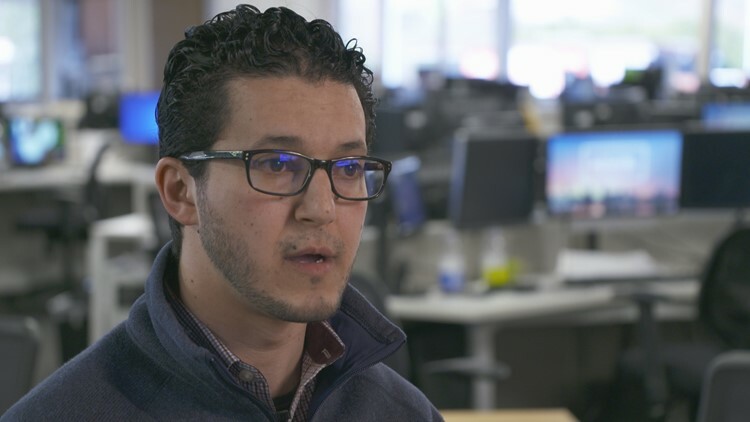 Atta Elayyan, one of the victims of the New Zealand mosque attack, who spent much of his childhood in Corvallis, Oregon. "He had just gotten married, had his daughter," Alyajouri said. "His life was propelling. To think all of that being gone is just heartbreaking." Police say the shooter's manifesto reeks of white supremacy. Alyajouri says it's doubly painful to lose his friend to hate. He calls Elayyan's family a "successful, positive immigrant story." "The focus on Muslims being a threat to America is false. The real threat is islamophobia and white supremacy. We can see that from the events. it's not just me saying that. The last several shootings and killings have not been by Muslims," he said. He hopes one day Elayyan's daughter learns just how much of an impact her father made. "He wasn't afraid of who he was. He was building communities, and he died doing so," Alyajouri said. Tragically, the Corvallis Muslim community has dealt with racist violence before. In 2010, a man firebombed the Salman Al Farisi Islamic Center in Corvallis, the same one Elayyan's family used to attend. The bomber's was Cody Crawford, and prosecutors said he was angry about a Somali man's plot to bomb Pioneer Square during the Christmas tree lighting. Ellyan's friends here in Oregon say this latest attack, the attack in New Zealand, brings up old, terrifying memories. Yosof Wanly, an instructor at a Corvallis mosque, and friend of Atta Elayyan, who was killed in the New Zealand mosque attack. "Places that were universally considered a place of peace, internationally, globally, domestically, have been turned into a place where desecration is happening," said Yosof Wanly, an instructor at a Corvallis mosque. No one was hurt in that 2010 attack.